"The pro's play for the money, and player's in the minors play for possible fame, but Wisconsin Amateur Baseball player's play for the "love" of the game." 2017 Team: Back Row (L to R): Brock Gilkes, Ben Veenstra, Nolan Strzok, Trevor Aasen, Demetrios Heniadis, Mike Maves. Front Row (L to R): Dayton Zettelmeier, Chase Katzenmeyer, Austin Andrews, Chase Maves, Rob Dimery, Mark Trawicki, Jon Frey. 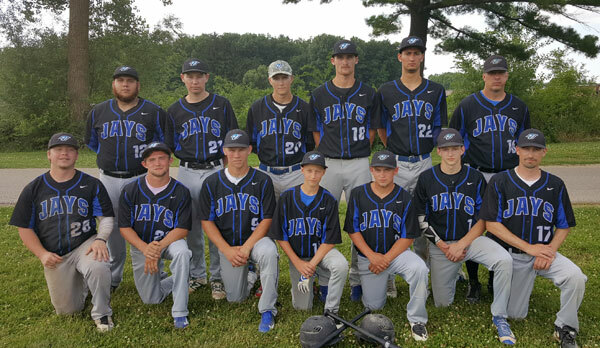 Missing from photo: Ethan Hammill, Eric Miller, Matt Drefahl, Jameson Lavery, Ryan Wiedel, Derek Cashore, Rich Edge, Sawyer Johnson, Will Peterson, Tyler Asen, Jasper Meeker, Adam Scheidegger, Joey McNaught, Steven Kopecky. Home Talent Baseball League is Wisconsin's largest adult amateur baseball league and is one of the oldest in the United States. The league started in 1929, and now has grown to 46 teams in south-central Wisconsin. Local area communities such as Stoughton, Monroe, Albion and Clinton all have teams. Evansville had many Home Talent teams dating back to the 1930s with the last team ending in 1981 (see History page). Now Evansville has a new franchise, which started with the 2005 season (see News page). We are always looking for sponsors and fans who will support our team. 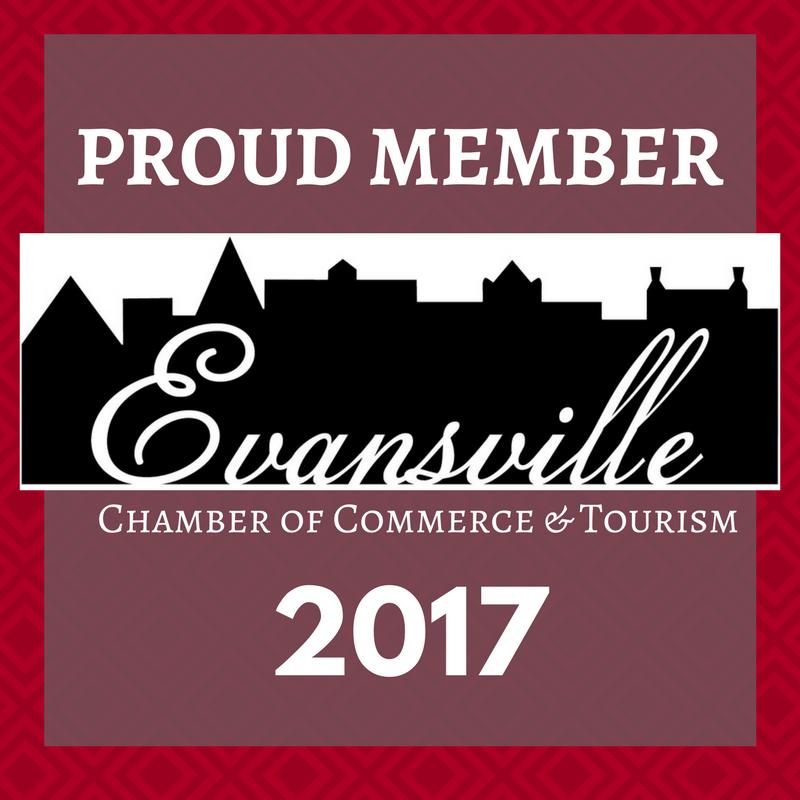 Our baseball club provides an opportunity for our Evansville area residents to playing competitive amateur baseball. Also, the club provides free entertainment in the form of baseball games for the community on Sunday afternoons and Thursday nights during the summer months. The club continues to work towards making improvements to Lake Leota Park for enjoyment of area residents. We are seeking financial support to pay for our yearly league fees, umpires, league baseballs and other operating expenses. Players will purchase their own wood bats, hats, T-shirts and jackets. Advertising blocks will be available on our schedule poster and pocket schedule. All sponsors will be recognized on this website with a linked to their own website and will be invited to our annual Appreciation Picnic.